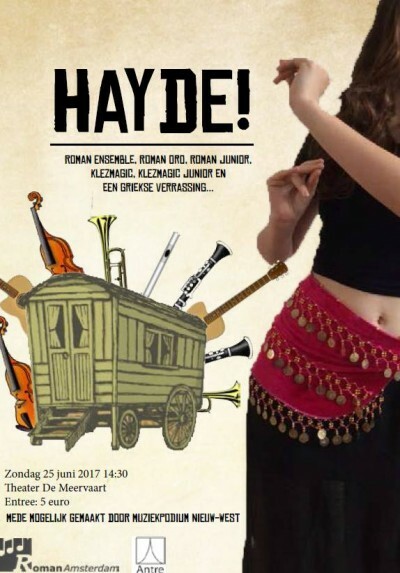 After four successful Balkan music events for youth musicians, Antre Foundation and Roman Society Amsterdam organized Hayde 2016 on Sunday 26 Juni 2016 in the Theater Meervaart, Amsterdam. 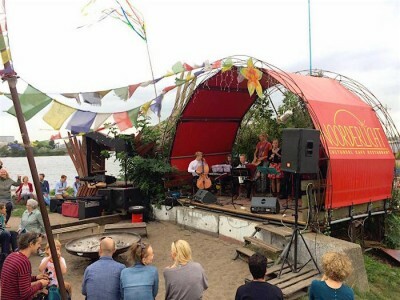 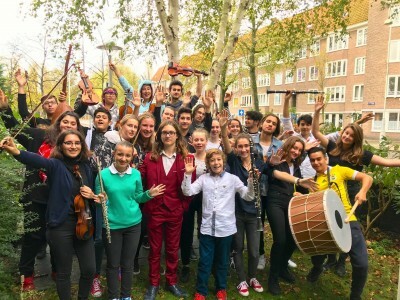 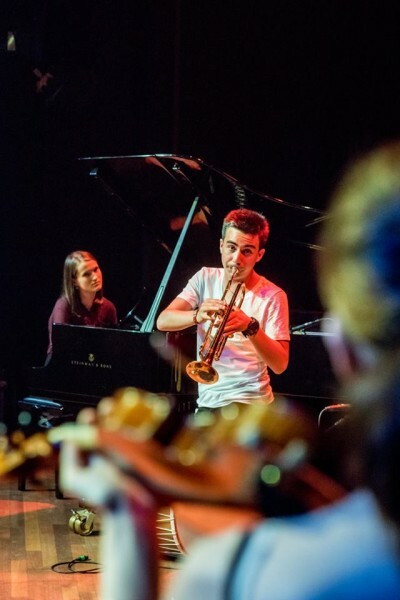 After three successful Balkan music events for youth musicians, Antre Foundation and Roman Society Amsterdam organized Hayde 2015 on 31 May 2015. 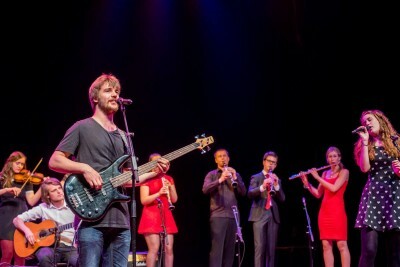 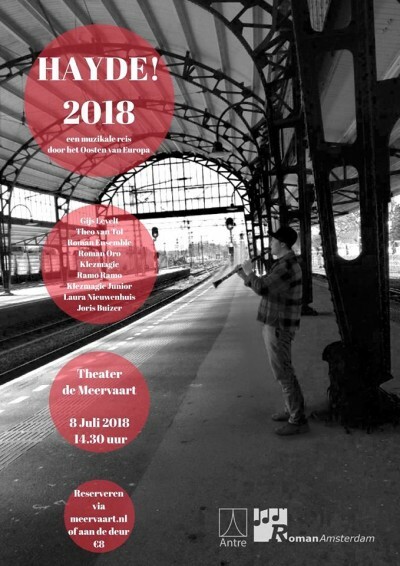 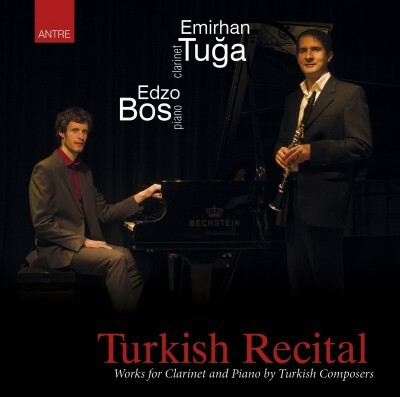 Balkan and Turkish music event and Balkan music workshops for youth musicians in Theater Meervaart, Blauwezaal. 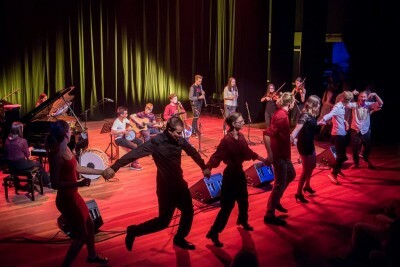 Balkan workshops sponsored by P.B.C.F. 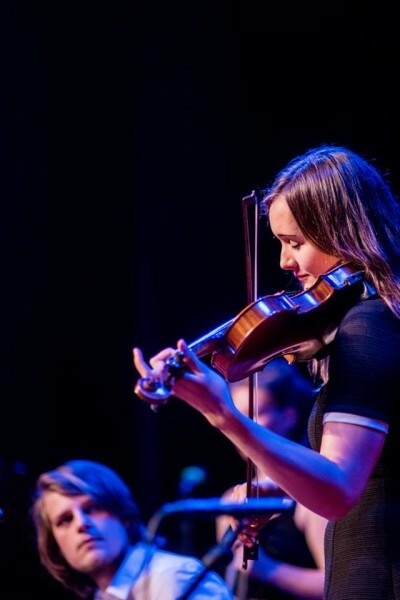 Check out Hayde 2015 Youtube film!